Red state. Blue state. Purple state. Montana is a palette of all three. Of the state's 56 counties, just five are experiencing significant population growth. There is not only an west/east divide, there is an urban vs. rural, mountains vs. prairie, challenges of places dealing with epic growth issues vs. communities left heartsick as they worry about their human fabrics fraying and blowing away from lack of economic opportunity and young people leaving never to return. Many people see Montana as a bellwether. It is an unlikely state where President Donald Trump made four visits to help challenger Matt Rosendale try to unset incumbent U.S. Sen. Jon Tester. It was a monumental, high-profile gamble for Trump and he was unsuccessful. If you're one who doesn't think big money in politics is a problem, consider this: more than $60 million was spent trying to hold on to or seize a single senate seat in a large state geographically with slightly more than one million people and a state that may pick up another in the House of Representatives, giving it a grand total of two. If you have time, we strongly encourage you to view this short interview with Montana Gov. 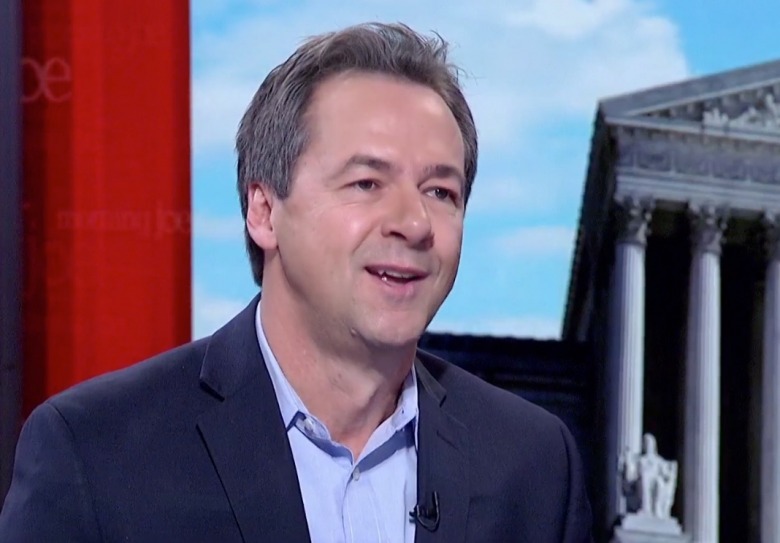 Steve Bullock, a Democrat and a person who has been identified as a potential presidential or vice presidential pick in 2020. If you're conservative, don't get turned off by the fact that it aired on MSNBC, known for its partisanship. These are the same issues that newly-elected Wyoming Gov. Mark Gordon and Idaho Gov. Brad Little are facing.